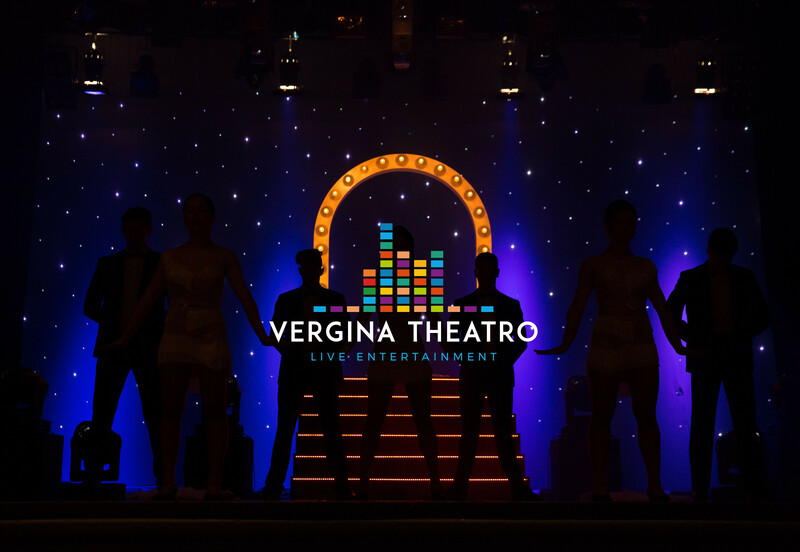 Experience the magic of the most impressive shows in the most imposing showroom in Northern Greece, Vergina Theatro! Impressive musical shows, sold-out plays which have made history, magnificent sets, fashion shows and beauty contests, music bands, great directors, important composers and significant personalities from the Greek and international show business have made the VerginaTheatro the most creative and important theater in town! This winter, the Vergina Theatro promises to surprise the public of Thessaloniki once again, through great collaborations and unique shows. A musical/dance show dedicated to the music and the songs of the most important insights that left a time in the history of Greek musical-theater! Watch the game Asteras Tripolis - PAOK at Vergina Theatro on Thursday the 25th of April.